If you are still looking for the perfect gift look no further. 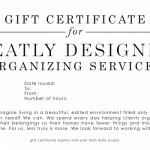 Give that someone special a gift they really need and will use, the gift of organization. 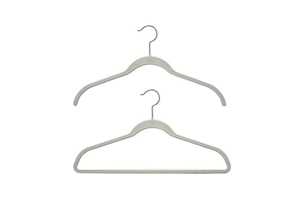 Is your friend going through a transition in their life and could use some help cleaning out their closet? Does your Dad need help uncluttering the garage? 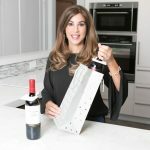 Are you moving after the holidays and need help packing and unpacking? 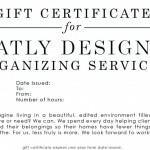 Is your wife overwhelmed and could use help getting the house organized? Whatever the challenge is Neatly Designed is there to help. 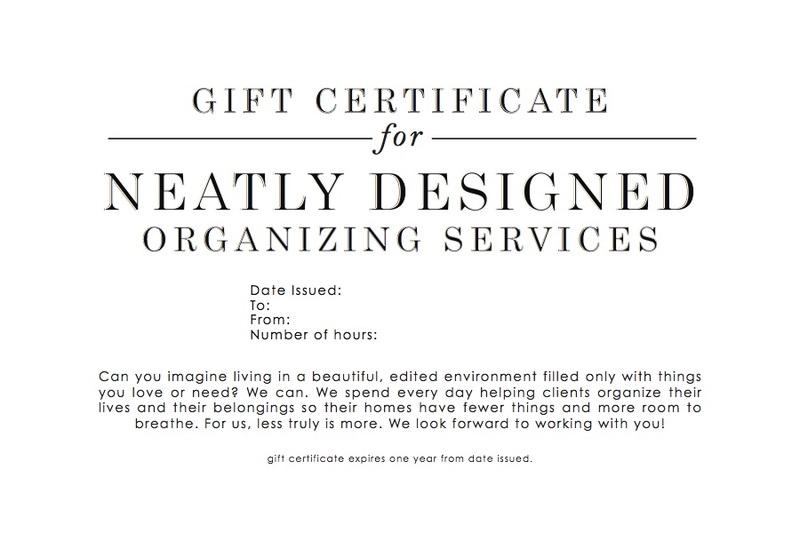 Contact us if you would like to order a Neatly Designed gift certificate this holiday season. Delivery is free and there is still time before Christmas!